THE FINAL CHAPTERS: BE STRONG AND COURAGEOUS! Fall Marathon season is upon us and I am enjoying seeing the pictures of the STRONG women in my life as they complete their runs for the medal---the FINISHER'S MEDAL. The PROOF that you did complete the entire 26.2 miles--THE BLING! I have 4 of those lovely "Proofs"---and I am trying to decide just what I will do with them--someday---Put them in the box with me? Will them to my children to throw away? OR best idea yet--let my grands play with them today and enjoy their "Pretending". As I talk about in "The Book", I am NOT a gifted runner--what I am- is full of determination and perseverance--I am willing to put one foot in front of the other for 26.2 miles--through blisters, pain, cramps, aches, numbness---I keep my eye on the goal and endure until the finish line. 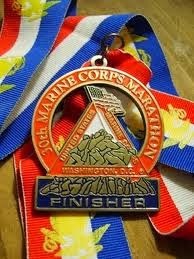 My very favorite of the four marathons I completed was the Marine Corp in Washington, DC. How inspiring to run through our nation's capital--by the great bastions of our liberty--by the Arlington Cemetery where our nation's heroes are resting--by the monuments to the fathers of our country and the brave men and women who died serving to protect our freedom. The path is all staffed by Marines--men and women--who man each aide station and cheer you on. There are marines in full combat gear--boots and all--that run the path with you. 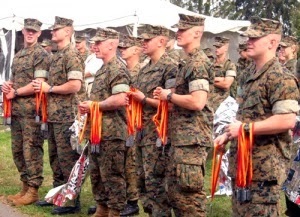 As you run up the last hill--to the Marines Monument--the finish line is manned by Marine officers who drape the medal around your neck and tell you, "Good Job, Ma'am!" I could almost be inspired to do one more just thinking of that great day. The life before me is not unlike a marathon. There is lovely scenery to be enjoyed, crowds of people to cheer you on, and great camaraderie with those you run beside. Depending upon the race--there are hills and mountains to climb, there are long flat stretches to endure, there is weather of every kind, and obstacles along the way--just like the path of life we march everyday. The path can be painful--difficult--impossible--but we keep running forward on our way to the finish gate. So if life is a race---how do you claim the win as you cross the finish line? What makes you a winner in that final day? Will there be a medal and someone to drape it over your neck and tell you "Great Job" as you make that last step? I am praying that I hear "Well done, good and faithful servant," as I cross that final finish line. 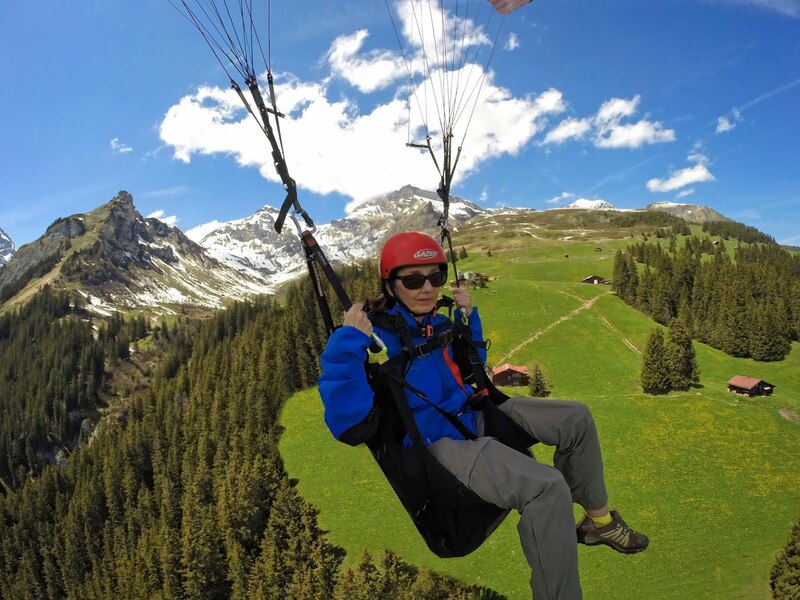 It is entirely in my hands how I finish--these last few miles of this life long race---I am pulling from deep within me and calling upon the power from above to give me the strength and the grace to finish well this last race. YOU DON'T SEND ME ROSES ANYMORE! DO NOT BE A DUMMY---SPEAK IT OUT LOUD!